Home Unlock ZTE How to Unlock AT&T Velocity 2? How to Unlock AT&T Velocity 2? Factory unlock code of AT&T Velocity 2 is now also available, means if the router is asking for SIMlock code after changing the SIM, then it can be unlocked. Once the device is unlocked means SIM-free, you can use any network provider SIM card. 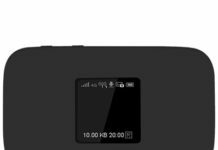 It is basically ZTE MF985 hotspot router. 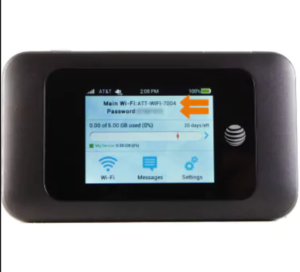 How to Unlock AT&T Velocity 2 WiFi MiFi Router? 1. Switch Off the AT&T Velocity 2 WiFi router. 2. Change the AT&T SIM card with any another network provider. 3. Now connect the AT&T Velocity 2 to PC using USB cable. 7. Enter the unlock code which is provided by routerunlock.com. 9. Now your AT&T Velocity 2 is unlocked forever. Previous articleHow to Unlock ZTE MF985? Next articleHow to Unlock ZTE MF279?